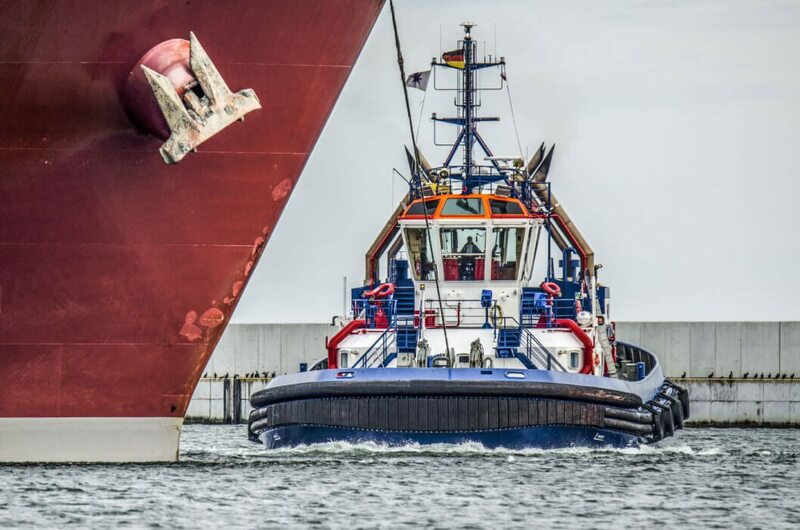 VMS Group covers all aspects of service, such as repair and maintenance, spare parts delivery, sales of complete propulsion systems as well as engineering projects within the maritime industry, the offshore industry, power plants and wind industry. From 1 January 2017, Vestergaard Marine Service, DT-Interlink and VMS Technology have merged into the parent company VMS Group A/S. By merging our activities in a more transparent and manageable organisation, our customers get the full benefit of the synergies and strengths that our teams of competent, experienced and knowledgeable staff provide – worldwide. Furthermore, the merger enables us to handle even bigger and more complex jobs from first inspections to the final commissioning. VMS Group employs approx. 100 industrial technicians, service engineers and supervisors travelling worldwide. Another approx. 20 senior project managers and project managers are responsible for the planning, management and coordination of our projects. In addition to VMS Group A/S in Frederikshavn, Denmark, the group consists of VMS do Brasil in Rio de Janeiro, Brazil. VMS Group and affiliated companies employ approx. 150 employees.